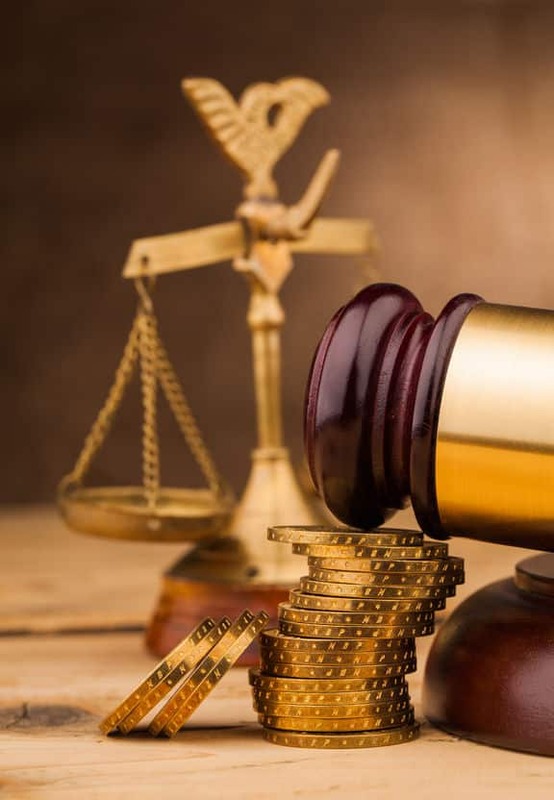 At The Law Offices of Gillis, Mermell & Pacheco, P.A., our Workers’ Compensation lawyers take pride in obtaining large cash settlements for each of our clients. We do the work that is necessary to force the Insurance Companies to come to the table with substantial offers. If we cannot get an offer that is satisfactory to you, we will push your case to trial and appeal. The Insurance Companies know our reputation for never backing down, and for doing the work and paying the costs necessary to win your case at trial. With our experience, knowledge, reputation and skill on your side, you can be confident knowing that you will either get an excellent settlement, or have your case pushed to trial with a great chance of success. You are about to view workers’ compensation settlements and/or verdicts obtained by this law firm. This information is not reviewed or approved by The Florida Bar. Please understand that your circumstances may differ from the matter in which these results have been obtained. Not all of our results are provided herein. The results herein are not necessarily representative of results obtained by the lawyer. By clicking “View Settlements & Verdicts” below, you indicate that you agree with this notice.